Does your business location happen to be in a rural, mountainous area? Are you having challenges marketing to customers to successfully grow your business? Since these areas are often cut off from short or easy access to mainstream amenities, small businesses that specialize in providing access to these hard-to-find services are likely to find success serving rural mountain areas (Source: Small Business Chron). The good news is, in a digital-driven age, your business can still thrive regardless of its geographic location. In fact, your main objective or business strategy should be to reach consumers outside of your remote area! Meaning, by leveraging digital marketing to reach markets beyond your mountain town, you can totally attract new visitors and potential customers to your website and capitalize on their engagement. Blogging is one of the best ways to position your brand as an expert in the industry. By sharing content where you’re offering advice, addressing frequent questions, or simply sharing solutions to common problems, you’ll be deemed as a valuable go-to source in your space. Although blogging is a long-term strategy, the advantages of being consistent are overwhelming. According to HubSpot, companies that published 16+ blog posts per month got almost 3.5 times more traffic than companies that only published zero to four monthly posts. These same brands also received 4.5 times more leads. If you’re wearing many hats in your business, consider outsourcing your blogging content to expert writers who can get it done. Another huge benefit of blogging is that it can increase your chances of showing up in Google search results when likely customers are looking for you. 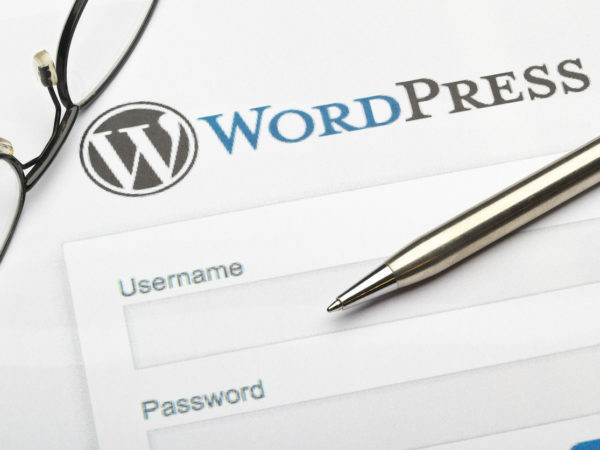 You see, by optimizing your blog content for SEO, your business can better rank for those keyword phrases, helping you to get in front of customers who are actively seeking your product or services. This also means optimizing your web pages. 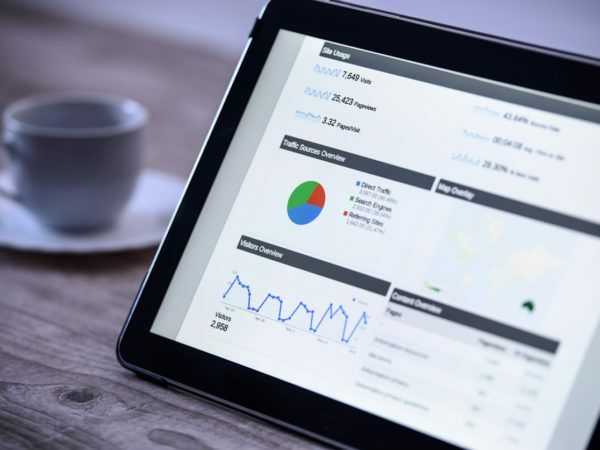 Working with a specialized SEO team that can determine what your customers are using in search to find your competitors will give you the upper hand in your digital marketing. In an era where consumers are educating themselves before deciding to do business with you, SEO coupled with a solid blogging strategy is super important in making your brand relevant for today’s customers. Whether your business is in a rural town or in the city, every brand can leverage social media in a big way! In fact, consumers are also looking to engage with you on their favorite social platforms. 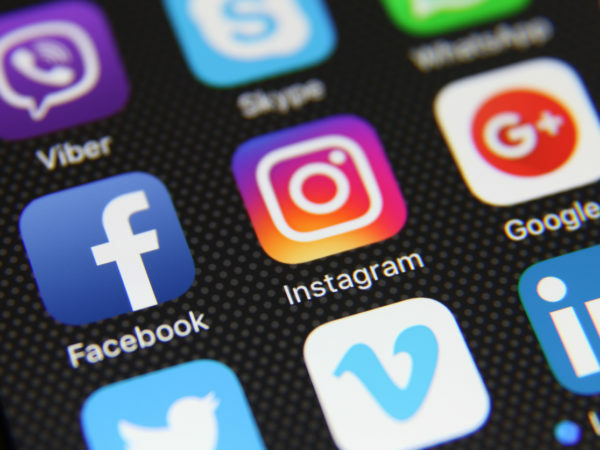 As customers spend more time on social media, the platforms also become the go-to source for product and brand information (Source: Forbes). So, maintaining a steady presence on social media is a must to attract and capture new leads and customers to your business. The key is being predominately present on the social networks where your ideal customers spend the most time. So, if most of your followers and customers are active on Facebook as opposed to Twitter, then honing your Facebook marketing strategy makes business sense. Did you know that by 2021, global retail eCommerce sales will reach $4.5 trillion (Source: HubSpot)? The market for eCommerce is substantially huge as more consumers use online sites to make purchases as opposed to visiting physical locations. Include reviews. In fact, 84% of people trust online reviews just as much as a friend’s recommendation! Use videos to attract new visitors to your website. Consider creating short snippet videos for social media, longer product videos for YouTube, and even live videos on Facebook and Instagram to drive traffic. 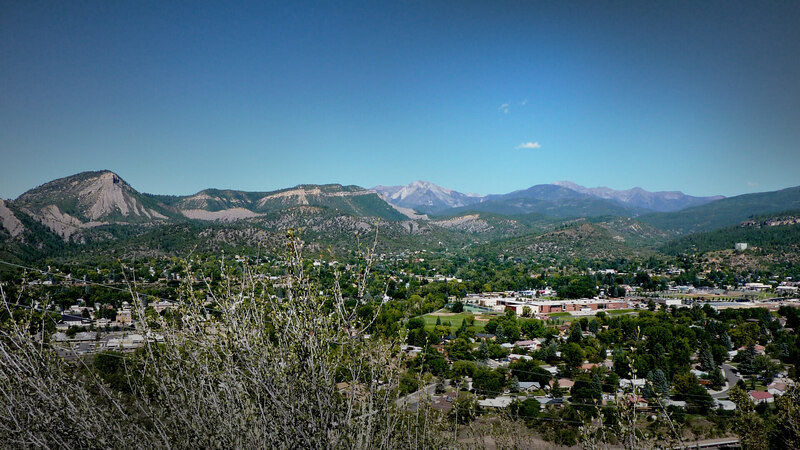 Just because your business is located in a small mountain town doesn’t mean it can’t thrive. In today’s technology-age, anything is possible in reaching the right customers for your business. Use digital marketing to increase exposure and your web presence. With consistency, you’ll experience a growth in traffic, leads, and ultimately, sales. If you’re ready to create a digital marketing strategy that gets you in front of more buyers, reach out to us here. We can help you get it done and create the results you want!